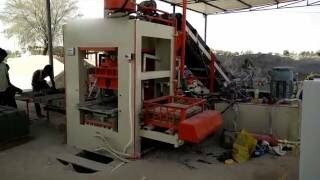 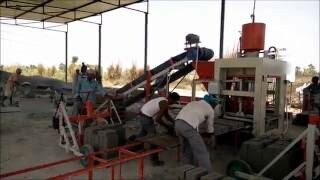 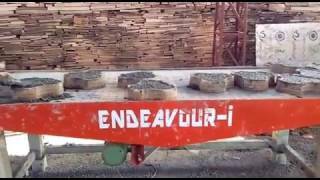 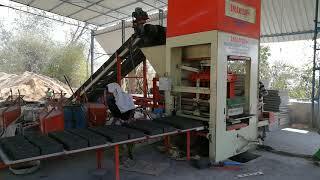 Fully Automatic Fly Ash Brick Making Machine Video - TradeXL Media Pvt. 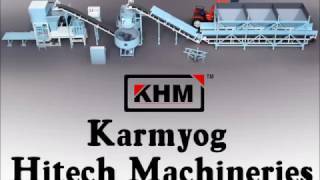 Ltd.
REIT - manufacturer, supplier and exporter of Automatic Fly Ask Making Machine leading product and its plant is shown here. 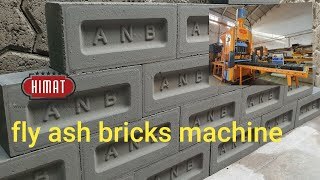 The making of Fly Ash Brick Machine is shown here from starting to ending, how raw material is being converted into final usable product.